The Native Plant Show delivers education to industry professionals, property owners and gardeners in a venue that inspires innovation, promotes relationship building and enhances the visibility and strength of the native plant industry. Association promoting native plants and industry members including growers, landscape and environmental professionals, and suppliers of nursery and landscape products and services. 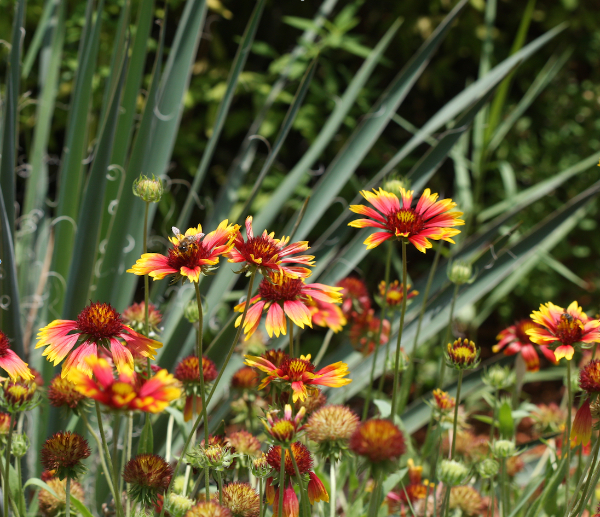 Resource for consumers to find native plants, native plant professionals and other informational resources for sustainable gardens, landscapes and communities. © 2013-2019 The Native Plant Show. All rights reserved.